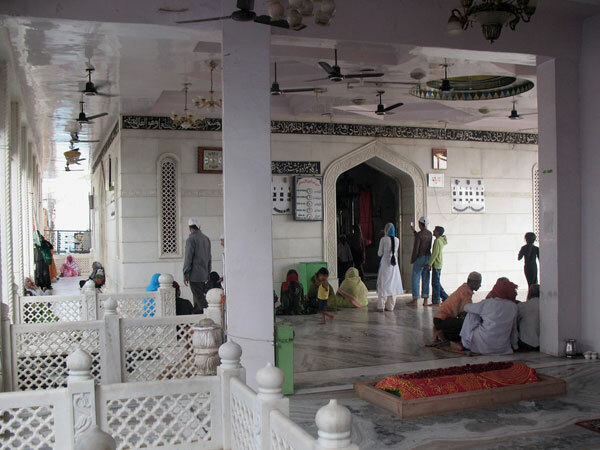 Ajmer District Lies in Aravali Mountain Range and Is Second Largest District in Rajasthan. 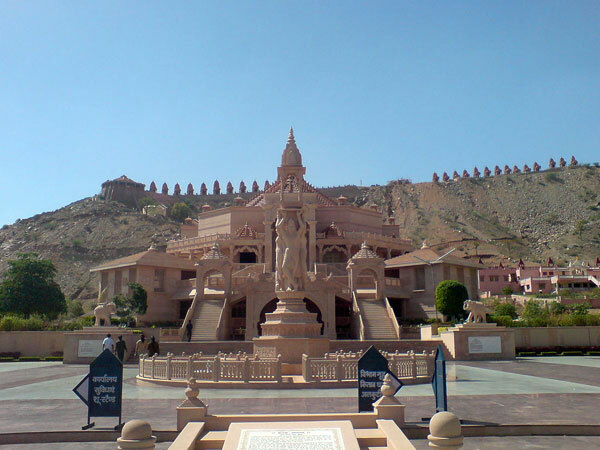 There are Lot Of Place's Of Attraction In Ajmer City and Around Area. Ajmer Ranakpur Kumbhalgarh Weekend Tour Is a Perfect Weekend Gateway and Same Day Tour For With Family and friends . 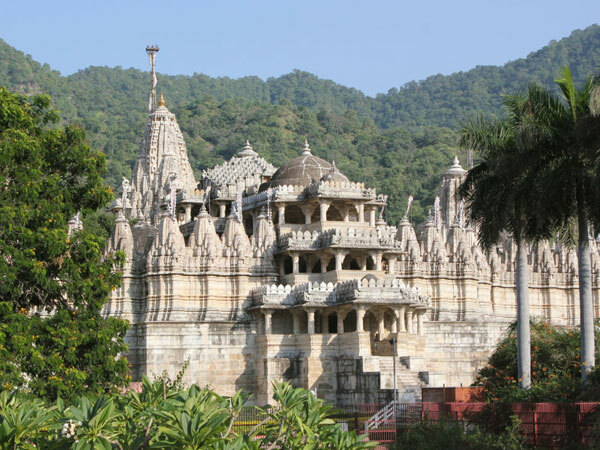 Ranakpur Jian Temple Is One Of The Most Popular and Oldest Jain Temple In Mewar region Of State. 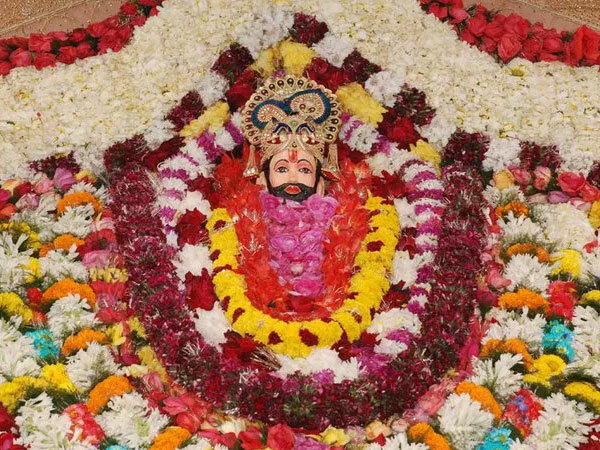 The Temple Is Dedicated To Lord Adinath. However There are More Sections With All Other Statue's and Idols Of Lord Neminath and Rishabhdev Ji. This Temple Is a Private Temple Made and Organised By One Of The Richest Jain Family Of Mumbai. 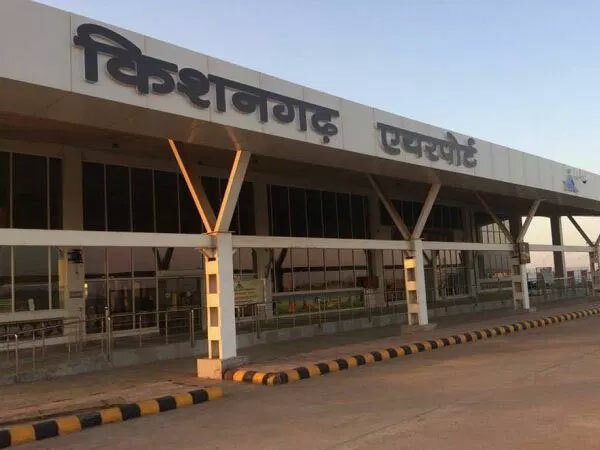 Ranakpur Is Around 50 Kms Off The National Highway NH8 and Is Accesible Easily With Taxi Or Private Vechile. The Temple Has Place To Stay And Free Food For Visitor's. Not a Long Far From there is Kumbhalgarh Fort. This Is The Second Place Of Visit Of The Popular Ajmer Ranakpur Kumbhalgarh Weekend Tour. The World Heritage Site and Famous As Great Wall Of India This Fort Lies 50 Kms From Ranakpur. The Old Yet Worth a Visit Fort Has Unique Views and Structure. 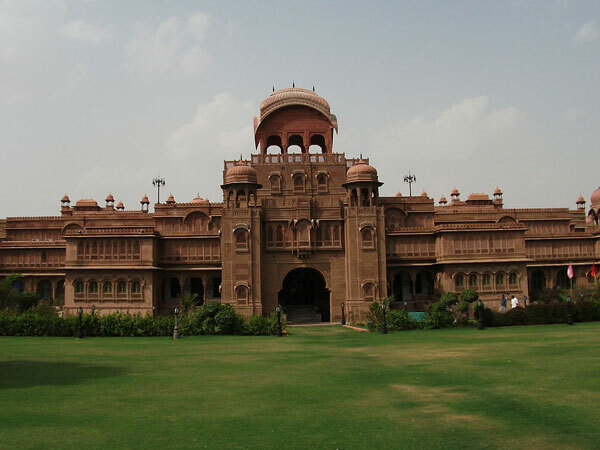 It is Surrounded By ARavali Mountain Range and Is In The Rajsamand District Of Rajasthan. 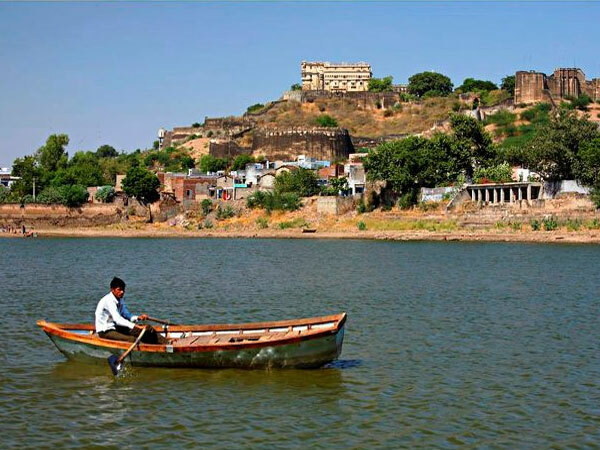 The Kumbahlgarh Fort Is Made By Rana Kumbha Of Mewar in 15th Century and The Fort Is Named After Him. 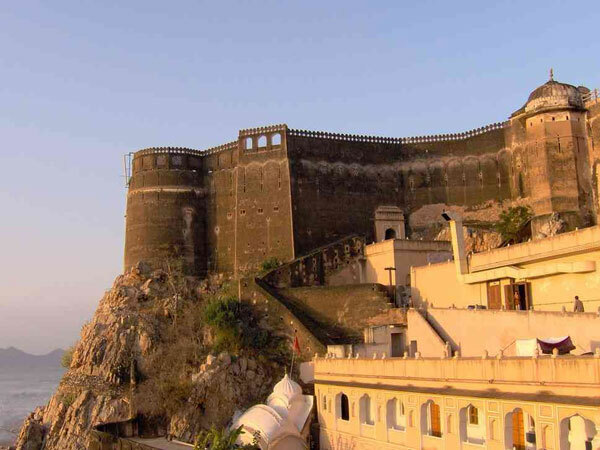 The Fort Has a Long 36 Kms Wall Around The Aravali Mountains and Has 7 Fortfilled Gateways in It. During Your Visit You Find More Then 360 Temple's In The Fort. 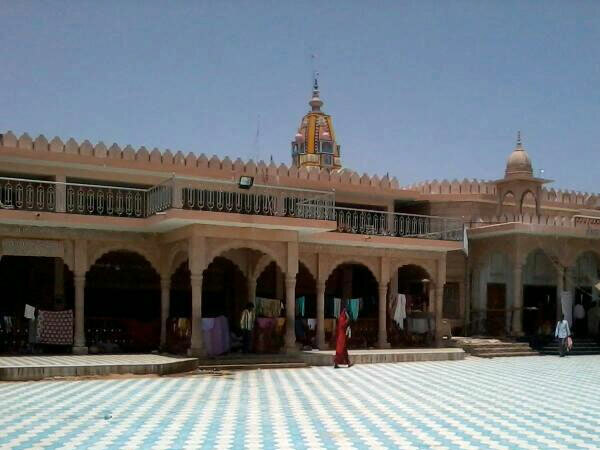 More Then 300 are Jain Temple and Rest are Hindu Temple's. 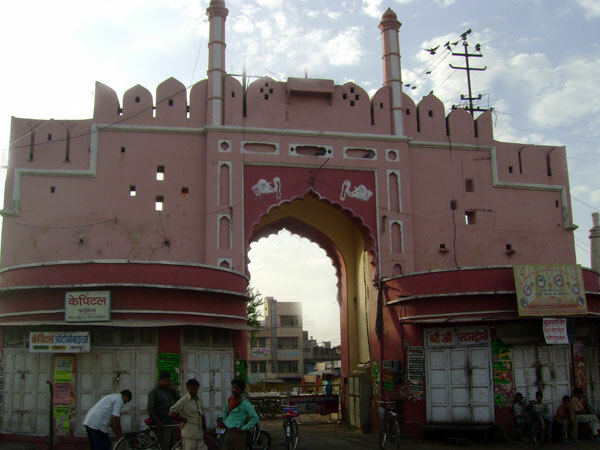 This Is Believed to Be a Jain Colony or Jain Temple's Area Before Thousad of Years. 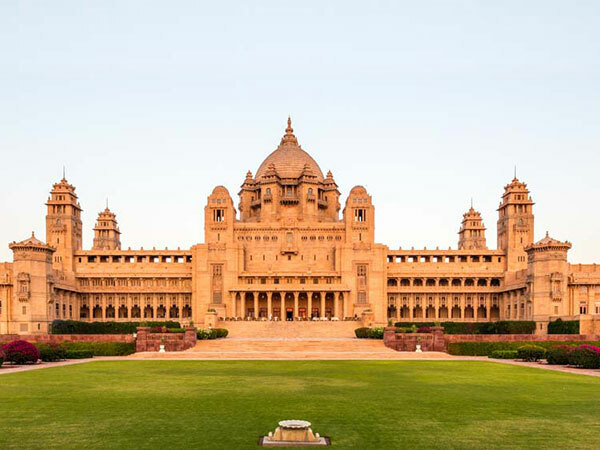 There Is a 3 Days Long Festival Organized By Rajasthan Tourism Evry Year. There is Sound and Light Show's , Concerts and Other Activities in Memory Of Rana Kumbha and To Promote Tourism in Area. 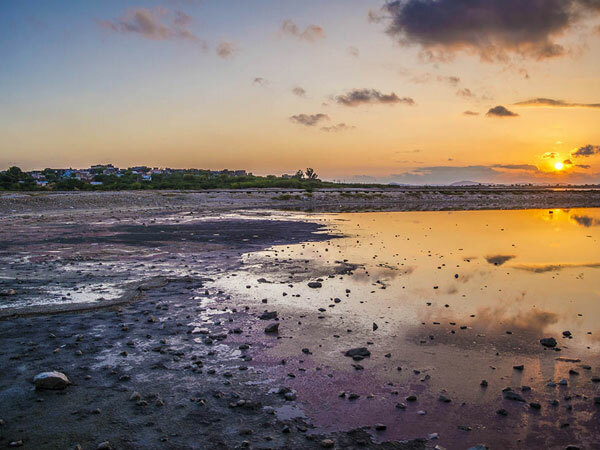 There are Good Number Of High end Resorts and Hotels For Guests Who Wish To Stay For More Then Just a Visit.